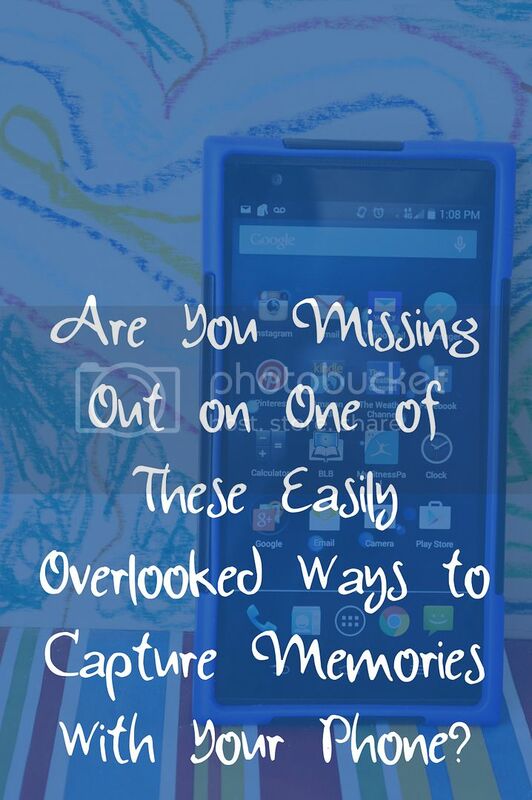 Are You Missing Out on One of These Easily Overlooked Ways to Capture Memories With Your Phone? Last month I shared why being on my phone for a good part of the day makes me a better wife and mom. While I focused on the work aspects of being on my phone, mostly, I believe that my Walmart Family Mobile Service actually enhances my life in far more areas than just that! I adore modern technology and all its benefits, and have found several ways out of the ordinary that using my phone helps me to create memories with my family–so I thought I’d share them with you today in case there might be one you’re missing out on! So often my kids will say something that just makes me burst into laughter, and I know I want to record it to share and to keep. If I wait too long I’ll forget, but running over to my computer isn’t always super handy, and I’ve found that if I tried to write them down they’d get scattered all over. I do, however, always have my phone nearby! That’s why I started keeping all of both of their “isms” handy in a Google Doc–with wifi or 4G I can easily pull up the app, type it in, and then have it there safe and sound to post on Facebook and make into a book for each of them someday! After a period of being super exhausted and depleted I decided it was time to get back to my good old habits of scheduling and tracking time. One of my friends mentioned that she writes quality time into her schedule with her kids to make sure it actually gets done. I have done this as well, but I decided that it would make it even more easy and feasible to actually set a timer for 15-30 minutes and say “Ok! We’re going to _____ until the timer rings!” And then be able to give them my undivided attention, knowing that is what that time is for and that since it’s limited I will be getting back to work (and timing those activities) when I’m done. I’ve also found it really helps to decrease whining in the kids since there is a set limit for the time and when it will end. We’re one of those families whose children won’t be having their own phones until much older than is usual these days, but that doesn’t mean I want them to miss out on the good things that phones can provide, like easy and convenient ways to keep in touch with family, especially since we live so far away from most of ours. Because of this I’ve started to allow my daughter to (occasionally) text her Grandma or Uncle using my phone–signing her name at the end. They always get a kick out of it and one day it caused a “silly photo chain” between her and my brother-in-law to take place that was very amusing for everyone! Look at who taught herself to ride with no training wheels today!! or opening up the fridge to find a little sandwich all nibbled to pieces. An amazing idea is to find one seemingly small, mundane, or ordinary piece of your life each day and try to capture it in a way that is beautiful. 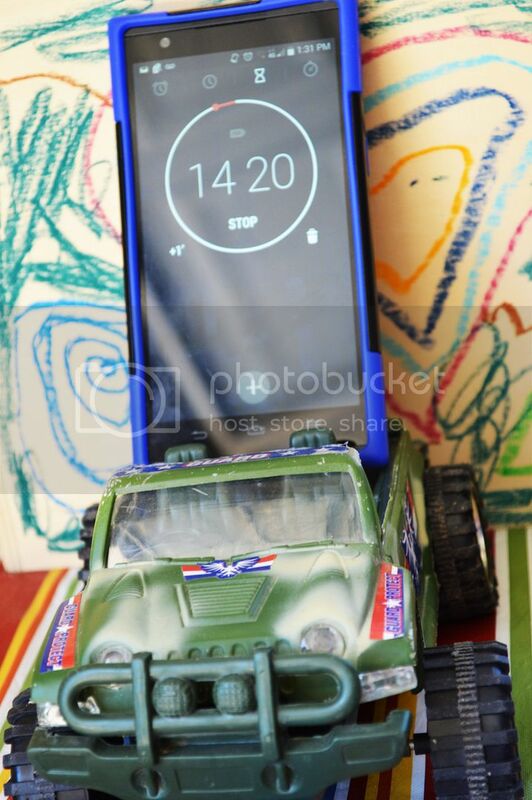 Someday you’ll miss those little piles of muddy shorts spilling all over your bathroom or the way your son calls his sister “Diaper” instead of “Amber” and there is no faster and easier way than with your phone! While all of these are amazing ways to utilize your current phone, I know the price of a contract based service is simply quite shocking! My hubby recently went to just check in and see what it looked like these days just for fun since now we’ve all “broken up” with our contract service–and they began rattling off a bunch of separate numbers to him–from $60 for the base line to $20 for the data plan for $40 for the “access fee” (whatever that is?!?!) and $30 a month for the phone. He asks them, “So we’re already up to $150 a month? !” “Well..yes,” the guy replies. “Thanks that’s all I needed to know!” Hubby responded back, and out we walked again! Did you know you can enjoy all the benefits of your current oh-so-expensive plan for JUST s $29.88/month** (for the first line) for Unlimited Talk, Text & Data service plan includes up to 1G of 4G LTE data. True story!! The phone prices are amazing, too, starting at just $29.88 for the ZTE Zinger, and we’re using the ZTE ZMAX – $179.00 (was $199.88) which as a phablet I’m absolutely in love with for the camera and how easy it makes things to use like Google Docs on it with that mega screen, and the Galaxy S4 has been an amazing little smart phone as well–perfect for all the different suggestions mentioned here! I love being able to enjoy all of the benefits, with none of the “ouch” factor with our new phones and plans! 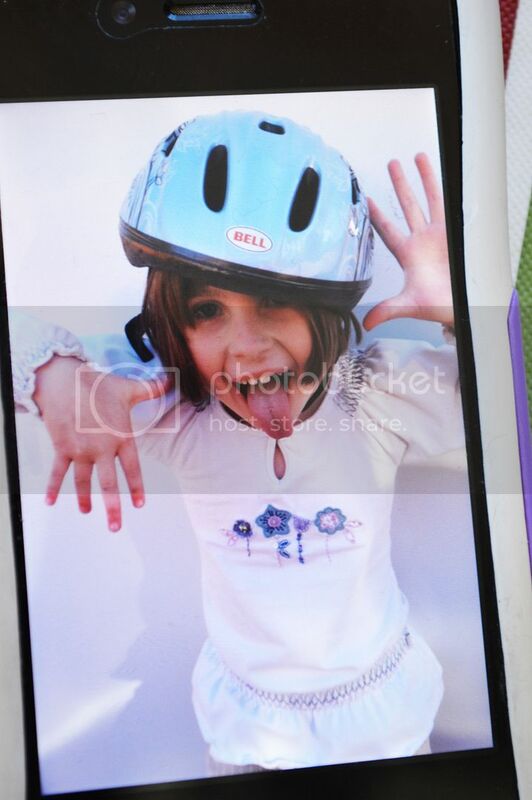 So there are my favorite, but easily overlooked ways to capture memories with my phone & my awesome low price service–hopefully you didn’t know about some of them and can start using them to capture your every day beautiful, messy life! Did I miss any ways or amazing phone options? Please leave me a comment and let me know–I’m always wanting more ways to be more intentional and use technology to its best advantages! **Disclaimer: All prices for phones and plans included in this post are accurate as of the date of posting; however, these prices are subject to change. Please refer to http://cbi.as/a692 or your local Walmart for current pricing.